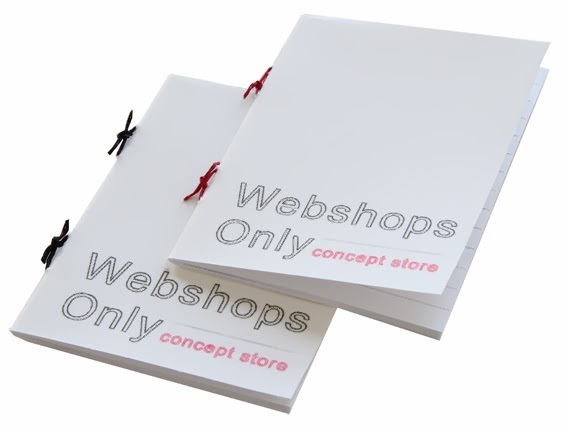 Today is the grand opening of the concept store Webshops Only in ‘s-Hertogenbosch. This store is a initiative of Alonie and Marieke, who are also webshop owners themselves. Yesterday I went to ‘s-Hertogenbosch to decorate my space in the store. I really like the atmosphere in the shop and Alonie and Marieke managed to invite a lot of high quality trendy shops for their concept. This shop is definitely worth a visit! This evening is the opening for the participants and friends & family, so starting tomorrow you can rush to the shop to gather all your holiday season gifts! Since Alonie and Marieke worked so hard to get everything done, I thought it would be nice to give them a small present for the shop-opening. 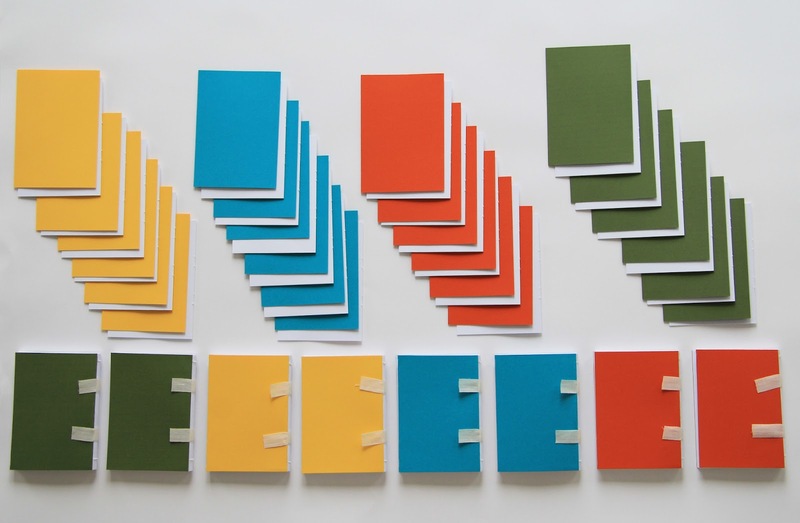 I made two simple notebooks with their logo. Hopefully they like them! 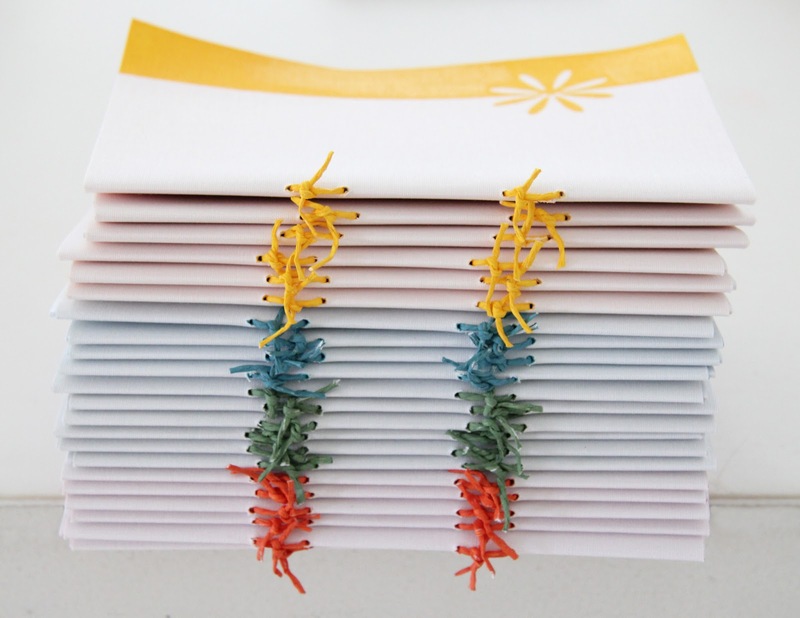 For now I just want to introduce these new Booklets for you Purse; small notebooks for, yes indeed, in your purse. Always handy to write down that amazing idea that pops up in your mind when you are waiting for the train, or when you are stuck in traffic or something like that. 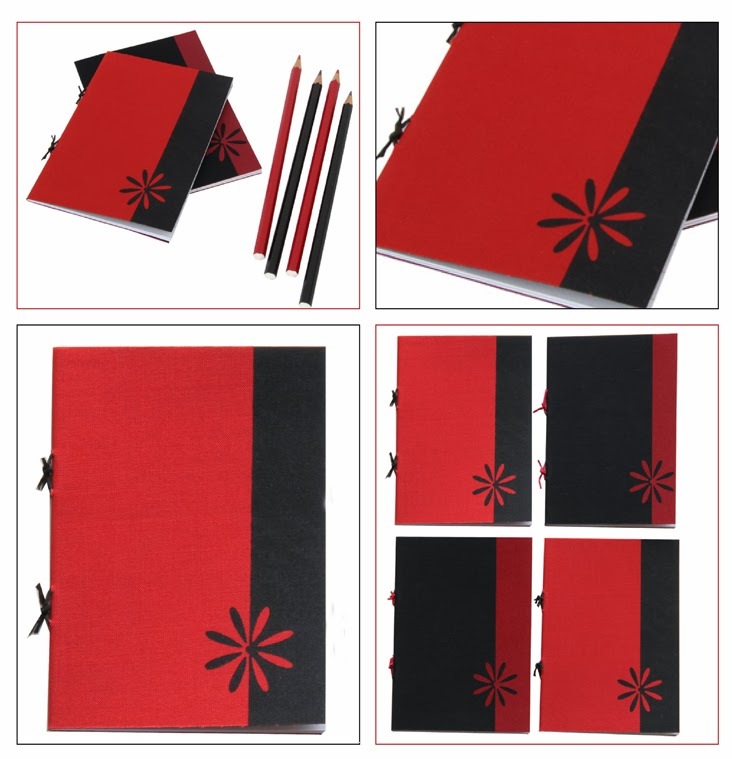 On a special request I made the Prien Booklets for your Purse in black and red as well. You can find more colours at www.prien.nl. 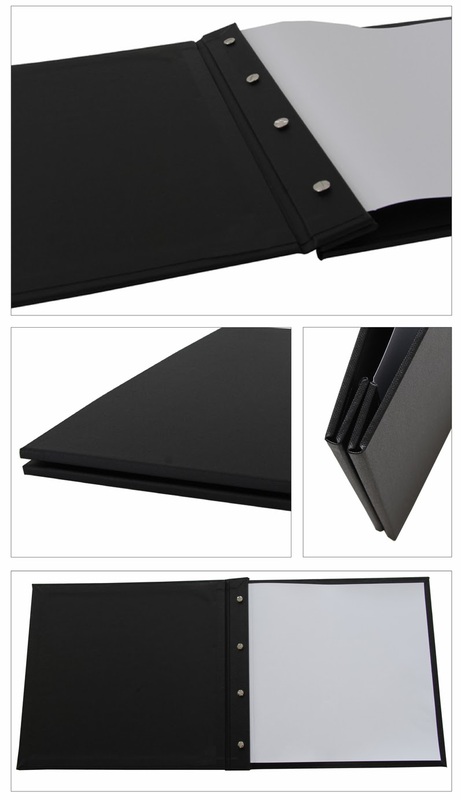 For a set designer Prien made an A3 Portfolio Folder in black. The client was looking for an A3 square folder to show her portfolio to potential clients. It had to be very easy to change the 300 grams portfolio sheets. In close cooperation with the client Prien developed a folder with four anchorages in matt black. The outside material is sturdy and can be cleaned with a damp cloth if necessary. Hopefully my client will get a lot of new clients with her stylish portfolio folder! 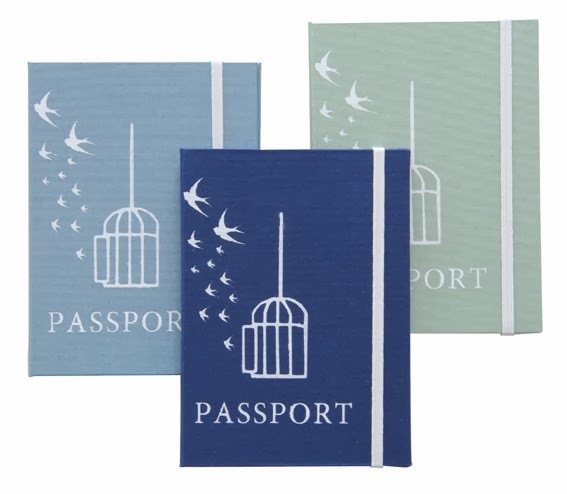 In order of a client Prien designed a passport case. The graphic on the front has been developed in close cooperation with the client. Because a passport case is new in Prien’s assortment I made several trial cases, which I showed at some fairs. Since people seem to like this product I decided to include it in Prien’s collection. 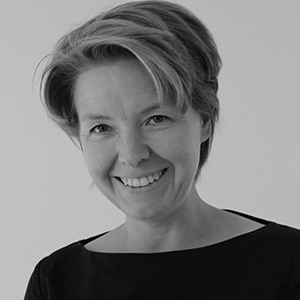 It is a very nice aspect of my work; developing products in close cooperation with the client! The result is a personalized special gift! 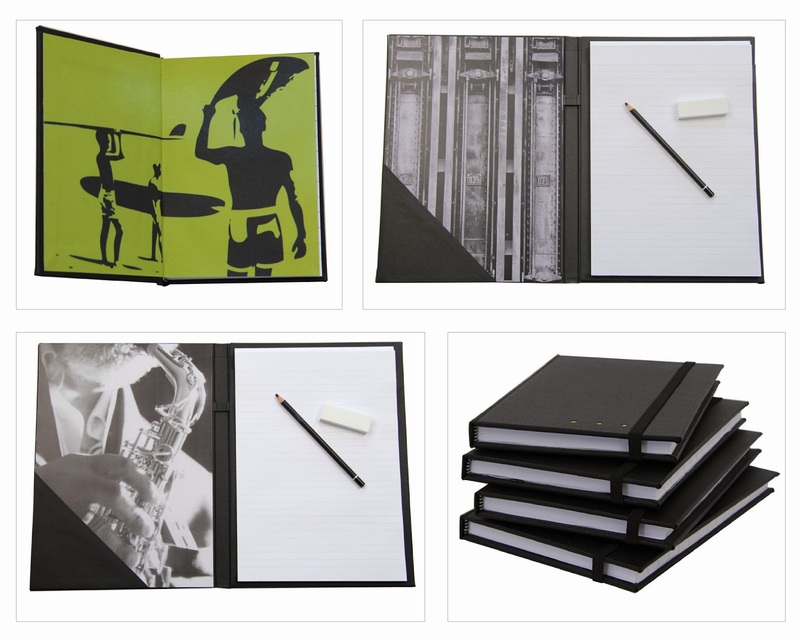 Especially for business use, Prien developed a series notebooks and writing cases. These practical, yet beautiful utensils make your working day more stylish and easy. 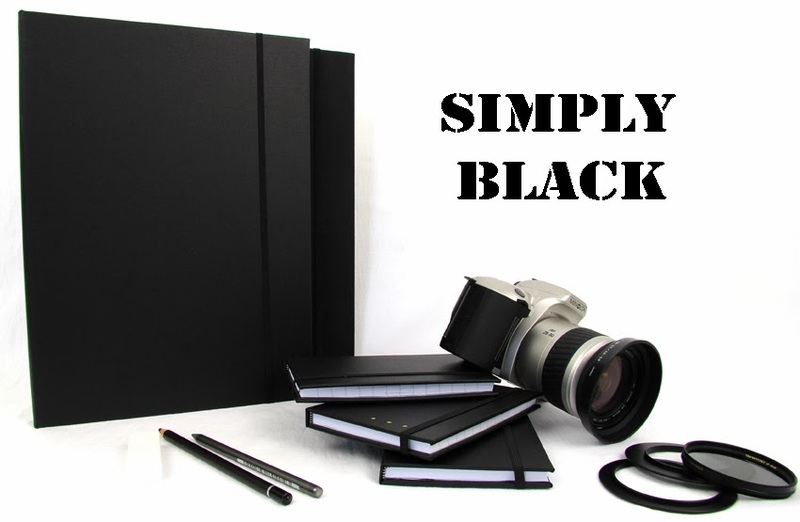 Because of the though black cover the notebooks and cases withstand rough handling while they still look great. The fly leaves give each product its own character. Check them out at www.prien.nl! Working hard at the new summer series. 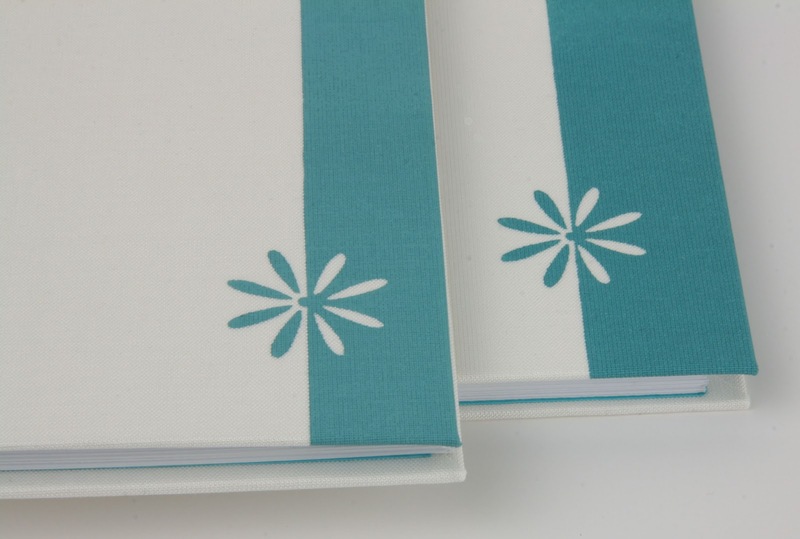 Booklets, notebooks, pencil cases, binders, photo albums and labels. Next week in the new shop!